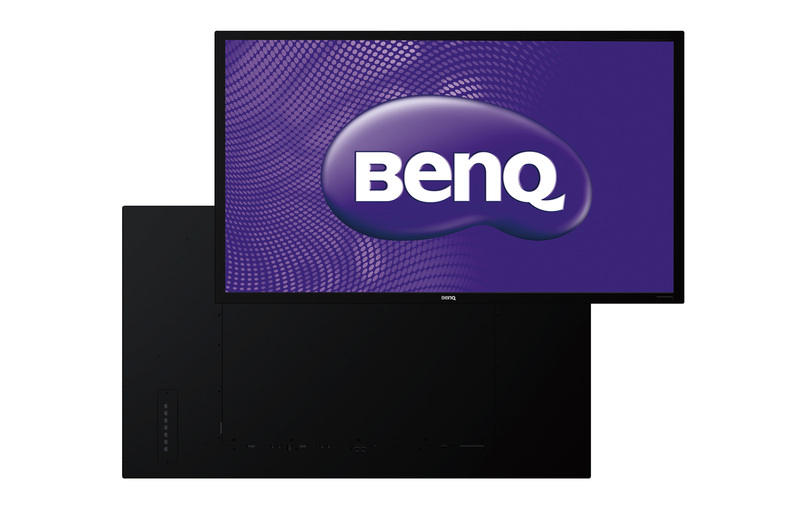 BenQ IL420’s 6-point touch display creates more interactivity. 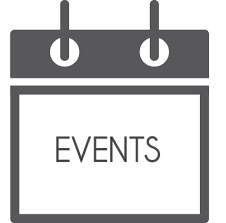 Customers can engage with your content, discover information and make their own choices to create more business opportunities with you in a more collaborative manner. This advanced design helps eliminate dead zones and improves precision pointing. The dust-proof sensor package also ensures more reliable performance in portrait mode. For trade shows, this unit can be matched with the Peerless Kiosk stand. Also available with upright Floor stand with lockable casters, or desktop stand. Works best with Windows 7. May require a separate driver install on client laptops. Dedicated and pre-configured laptop can be rented with monitor. Based on the infrared (IR) technology, this advanced design eliminates most “dead zones” and boosts pointing precision. 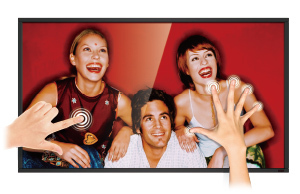 6-Point Multi-touch provides users enhanced interactivity by allowing multiple people to participate in any given presentation. The new dust-proof sensors enable more reliable performance in both portrait and landscape modes. Analog Daisy Chaining is the easiest way to build a video wall. 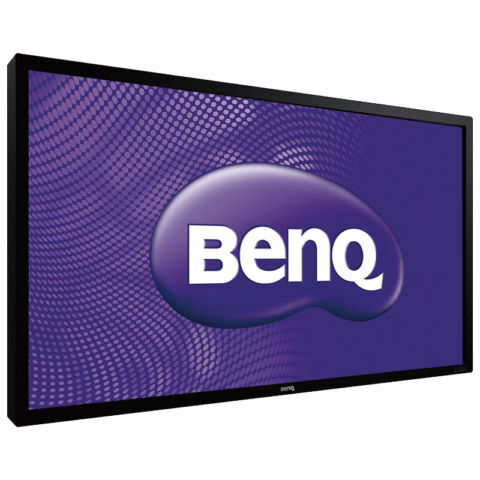 You can simply connect up to 9 displays through VGA cables without using splitters; the screen can show a mirrored image or form a 3×3 configuration for an enlarged viewing area. An integrated sensor automatically adjusts screen brightness according to the lighting condition of the surrounding environment to optimize the image and reduce power when it’s not needed. 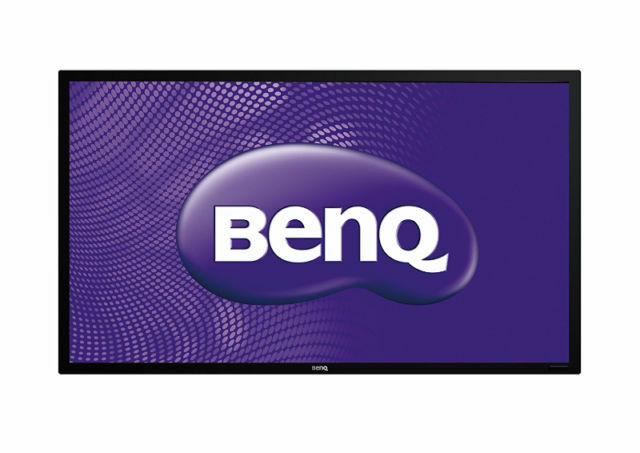 As the brightness adjusts to the ambient light, the display can reduce energy consumption by 40% to 50%. 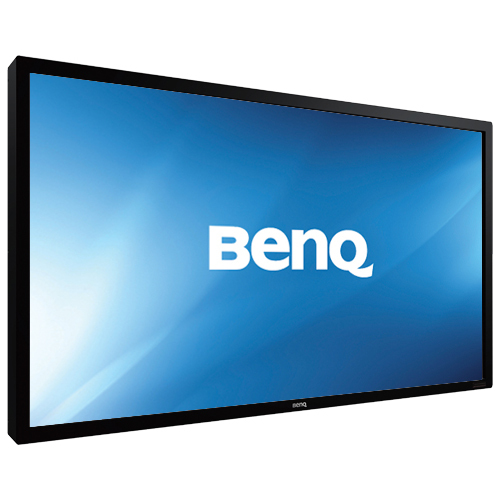 The feature enables users to designate up to seven sets of on/off times for IL Series displays, down to individual video input sources. This not only eliminates the need to switch displays on/off manually, but also cuts power bills with precisely scheduled agendas. 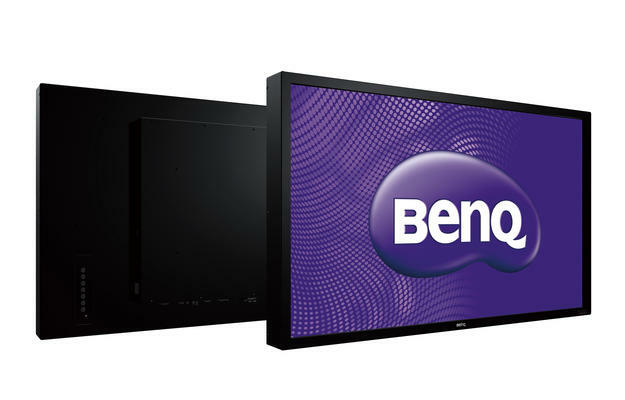 BenQ IL Series supports remote administration via the built-in RJ45 Ethernet or the RS232 serial interface. Routine tasks such as OSD settings and firmware upgrades can be performed from the control server to the daisy-chained displays. Traditional digital signage panels displayed in portrait mode tend to experience a lack of image uniformity. Dark spots or patches may appear on the edges and distort the image. This phenomenon is known as “Mura”. 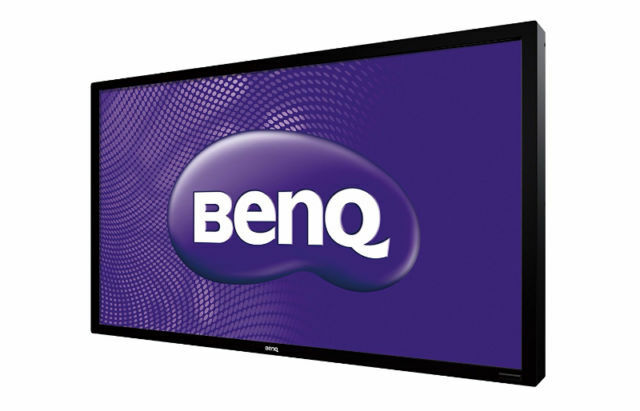 BenQ’s IL420 is designed to prevent this effect thus optimizing image uniformity for images displayed in portrait mode.